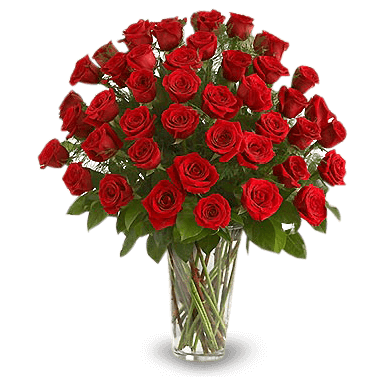 Your love one deserves a floral arrangement of stunning roses delivered in spectacular style! It is the ultimate expression of feelings. You will always be remembered.